Are you tired of ‪‎relationships‬ based on ‪control‬, guilt‬, ‎blame‬ and ‪shame‬? Have you tried so hard to be the ‎perfect‬ ‎wife‬, or perfect ‪‎husband‬, that YOU feel ‎frustrated‬ and ‪‎angry‬ at being ‪‎unseen‬, ‎unheard‬ and ‎unwanted‬? Or is your marriage over and now you feel lost without your other half? If you are ready to ‪claim life‬ on your terms, read this book to learn profound shifts in thinking that will help you discover your path to freedom‬. In this book, I invite you to step out of the We construct, and emerge into another way of living: Me. I share everything I learned about recovering from ‪codependent‬ ‎marriage‬ and starting over as a ‪‎single‬ woman. 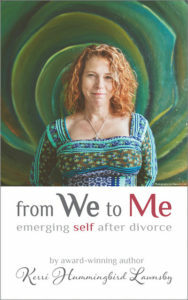 It has reflections on ‎struggling‬ at the end of a ‎relationship‬, ‎dating‬ after ‪‎divorce‬, ‪‎co-parenting‬, ‎coping‬ with being ‎alone‬, and building a life as an independent‬ person. 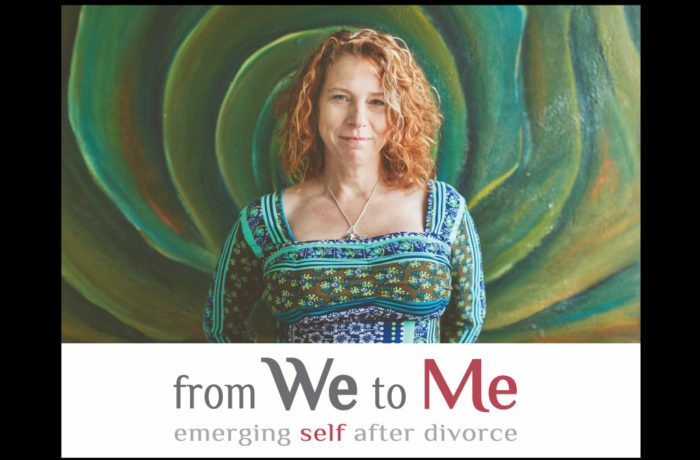 In From We To Me, I share insights from my journey to being single after the end of a 20 year relationship that will guide you in your own process of emerging self after divorce. 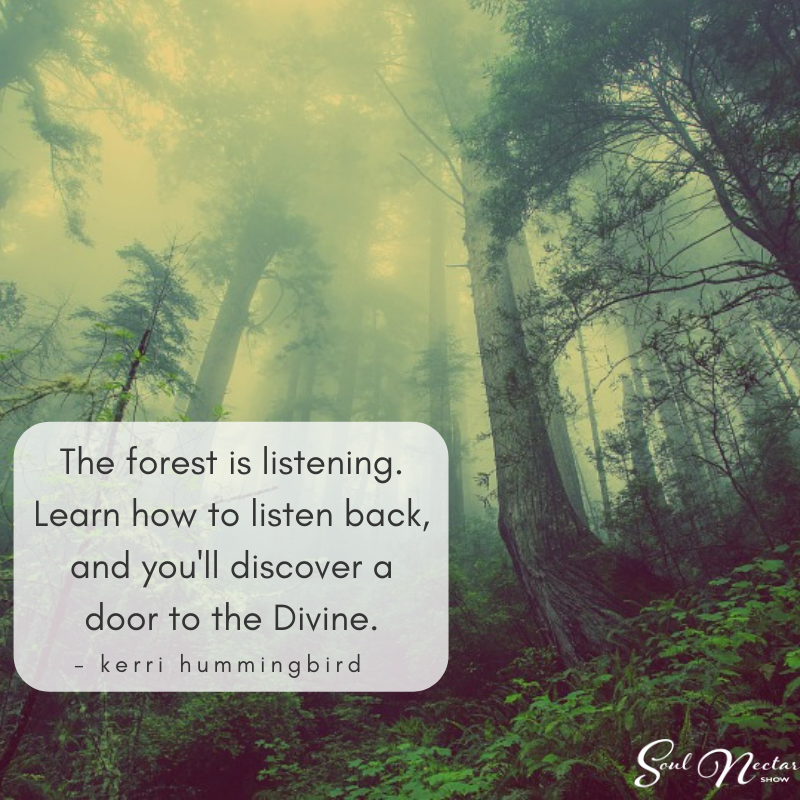 The wisdom in this book is challenging and deeply grounded in personal transformation informed by the spiritual training I received from studying with Alberto Villoldo of The Four Winds Society and HeatherAsh Amara of Warrior Goddess Training. The goal of this book is to help you leave blame, shame, and guilt behind, and dive deep inside to pull your authentic self free of the muck. Your divorce is the end of your marriage, and the beginning of the freedom to create the life of your dreams.